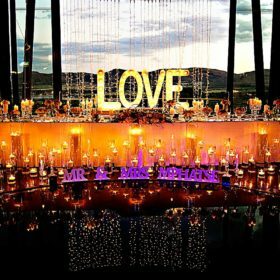 We’re sought after Wedding Planners based in South Africa, that exclusively serve couples looking for an unforgettable experience, tailored to their unique personas. 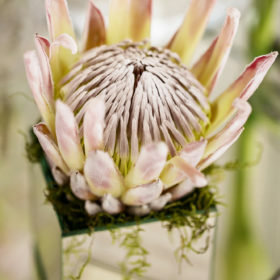 Our success over the years has come from planning every detail for all our wedding clients. We take pride in our beautiful weddings and only take on a select number of client’s every year, ensuring that we consistently deliver on our promises. We are passionate about ensuring that every wedding is the extravaganza it deserves to be. 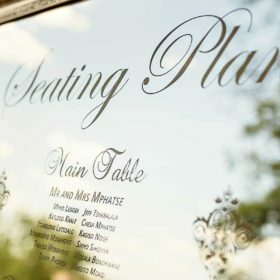 From selecting the perfect venue as a backdrop to the celebration, designing menu’s to meet and embellish the guest experience and curating all the decor and floral elements to create a feast for the senses: We take care of every last detail. 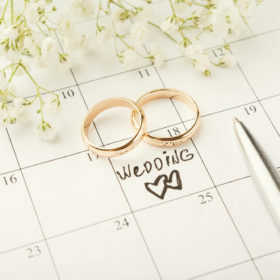 We offer a variety of services to help put the bridal couple at ease and allow them to enjoy the process. We understand the unique approach required to successfully execute a traditional wedding. Whew, I hope you are ready for a ride of a lifetime while planning your celebration!! It’s such a wonderful time filled with exciting firsts, lots of family meetings and mini celebrations plotted along the way. It’s a time that brings families and friends closer and really just builds strength in relationships. Don’t take the journey for granted, celebrate even the small victories. Treasure your support team. And remember at the end of the day you get to marry your very best friend, and that’s the best part of the whole journey, so keep that top of mind all the time. Planning a celebration, big or small, for the first time or the 4th time is always daunting. There are so many things to do, and you need to make sure that everything is done in a timely fashion, with reputable suppliers all while adding your personal touch and keeping in budget. With today’s lifestyle it’s sometimes hard to focus on all the elements all while trying to keep everything in check. Take it easy, one step at a time. Ask all the questions you feel are necessary, do the math, research your suppliers and always check back with your original vision, so that you don’t lose yourself along the way. I truly believe that every wedding deserves to be an extravaganza. You only get married once, you should ensure this wedding is the absolute best it can be, in every possible way. That’s why I started this business, I wanted to not only make sure that my clients dreams came true, but i also wanted to ensure you enjoyed the process of getting there( all the meetings, fittings, tastings, mockups), as well as making sure that not only was your wedding absolutely beautiful, but that the experience for the guests and you as the bride and groom was one that gave you the opportunity to make the best memories on the best day of your life. It’s important to be able to be approachable for my clients because the nature of the business demands that we discuss personal information and sometimes even difficulties, whatever they may be. As long as we are talking, we will be just fine. Transparency breeds and builds trust. Once we start working together, transparency is the only way we will be able to have a strong team through the planning process. Whether it be about budgets, or supplier processes or tips and tricks we need to be transparent with each other at all times. Remember I am always on your side. You’re enlisting my help as a professional expert in wedding planning. Try to have an open mind as we approach each phase or element in the planning process, there will be talk of compromise, and perhaps changing a few elements in order to still get most of what you dreamed your wedding would be. I will always be available to explain your options and also make recommendations that will work for you. But keep an open mind, and remember the ultimate and final decision will always be yours to make. Now I am not saying I am a comedian, but I’ve heard I am funny. Humour me, laugh at my jokes, even the bad ones. After three successful events working with your team, our expectations are continuously surpassed and your level of professionalism, efficiency and attention to detail and overall "being on the ball" is a complete pleasure. Seeking out Ntombi from Extravanza to design and coordinate both our weddings was one of the best decisions we made as a couple for our celebrations. We knew from the beginning that planning a wedding (let alone 2) was not something we had in our skillsets and, having looked through her work, we knew we wanted her and no-one else. Both weddings turned out waaaay better than we could have imagined with flawless attention to detail and absolute finesse that can only be the work of Ntombi and Extravaganza. Always a few steps ahead and ready to greet with a smile. Forever grateful for the professional execution of our wedding celebrations. Wow, We never knew what we were getting ourselves into when we started our Journey to the big day, We were lost and completely all over the show in terms of how to attack this once in a lifetime event. We then decided to hunt down a specialist in the field and thank God we bumped into Ntombi's Extravaganza page on Instagram!!! Ntomhi & her "committed to the cause" crew got involved with EVERY aspect of the process including our "bridal party announcement" party and Engagement shoot. Extravaganza recommended all the best Quality Suppliers, that fell within our budget and they delivered exceptional quality on the day and this made our day extra special and stress free! Thank You Ntombi & the Extravaganza Team for all the work you put in, our wedding day was beautiful and surpassed all our expectations. Every newly engaged couple knows the stress that comes with planning your dream wedding solo. Where do you even start? 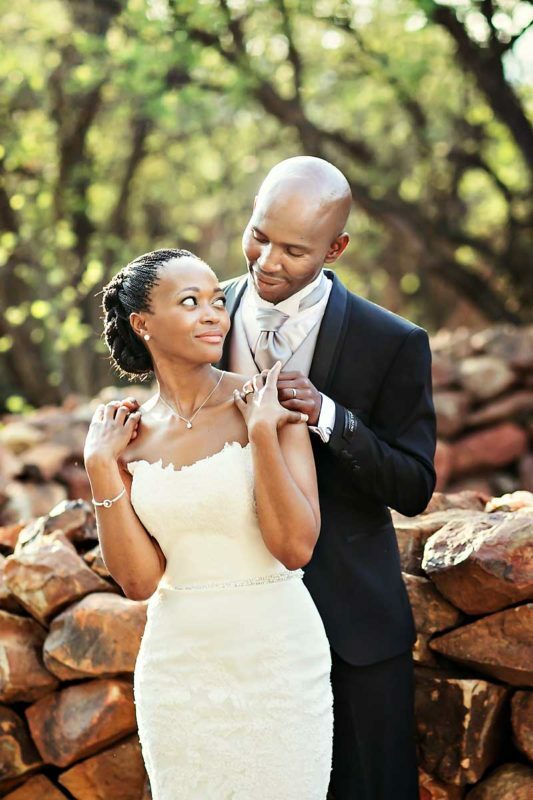 My husband and I were fortunate enough to meet Ntombi 11 months before our wedding at a Wedding Expo. 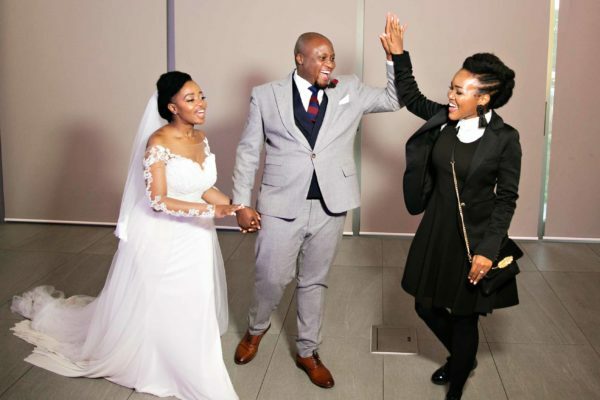 At the time, we're weren't looking for a planner but after speaking to Ntombi realized the immeasurable value a planner adds to the wedding planning process. Ntombi understood our vision from the beginning and walked with us each step along the way from designing our vision board, setting monthly deadlines, helping to manage our guest list, finding and securing reliable and affordable suppliers, negotiating on our behalf with the venue management, to reassuring us when we were overwhelmed and anxious, she went above and beyond. Our wedding day was absolutely beautiful, in fact, it exceeded our expectations. 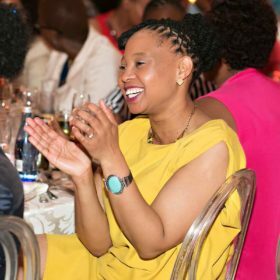 It's hard to imagine that without Ntombi and her amazing team our wedding would have not only started on time, but ran as seamlessly as it did. Thank you Extravaganza for bringing our vision to life. Ntombi was an absolute pleasure to walk this journey with. We couldn't and wouldn't have chosen a better planner even if we had to do it again. She provided an excellent service, very reliable, super meticulous, very patient & above all executed everything we had envisioned and filled in the gaps that we didn't even think of (which added great value ta the entire service). These in our opinion are an absolute must when planning the most important event of our lives. Her experience in the industry reassured us every step of the way. As the bride I can remember how happy, content and calm I was on the very special day. I had none of the stress that I've heard some brides talk about as I knew that Ntambi had done everything. We would recommend her services in a heartbeat. I mean she went above and beyond what we had even agreed on to ensure that our day is spectacular. Thinking of our special day still gives me goose bumps and one in which we will never forget.